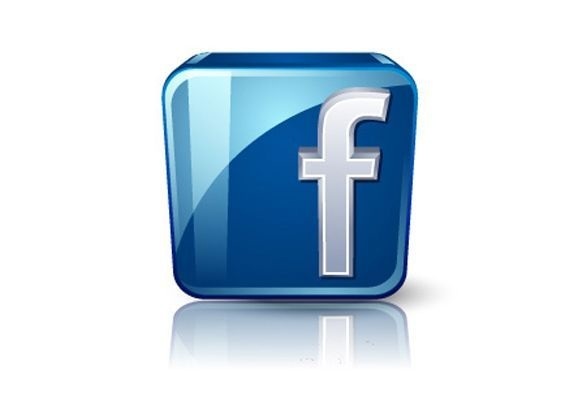 Allaero are pleased to announce that we have launched a Facebook page. It is hoped that this new site will detail product promotions and news from Allaero as well as become a resource for all archive information (including images and articles) on the Hawker range from the earlier de Havilland Jet Dragon (which was to become the DH 125) to the current Hawker 900XP. Social Media presents an opportunity to increase connectivity with our customers and ultimately improve customer satisfaction.